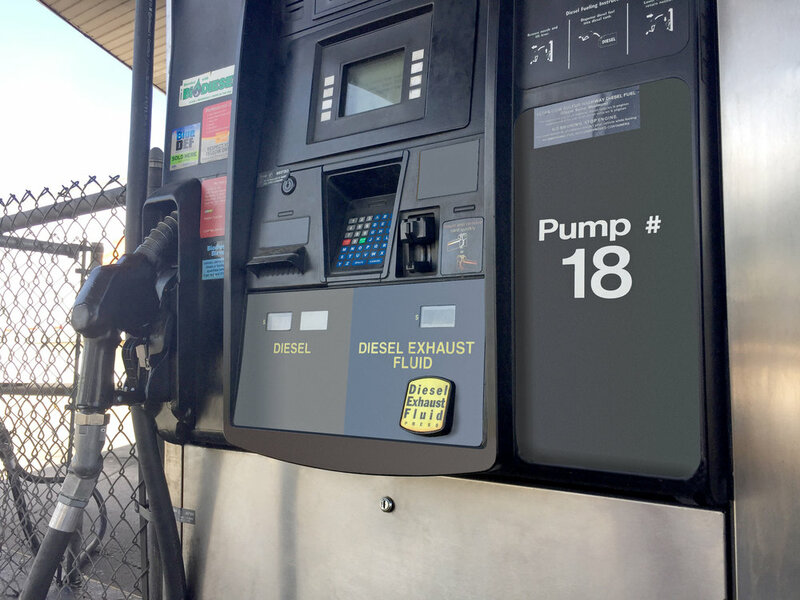 Diesel Exhaust Fluid (DEF) is a non-hazardous aqueous urea solution consisting of approximately 67.5% de-ionized water and approximately 32.5% urea. DEF is used in Selective Catalytic Reduction (‘‘SCR’’) systems to lower harmful vehicle exhaust emissions from diesel engines, and is legally required for modern diesel engines for emissions control. DEF breaks down nitrogen oxides (‘‘NOx’’) emissions into nitrogen gas and water vapor, thereby eliminating environmentally harmful emissions from cars, trucks, buses, and other heavy-duty vehicles. Iowa Fertilizer Company’s production of DEF will help reduce approximately 100,000 tons of NOx emissions every year. In fact, IFCo expects to double DEF production this year compared to 2017.